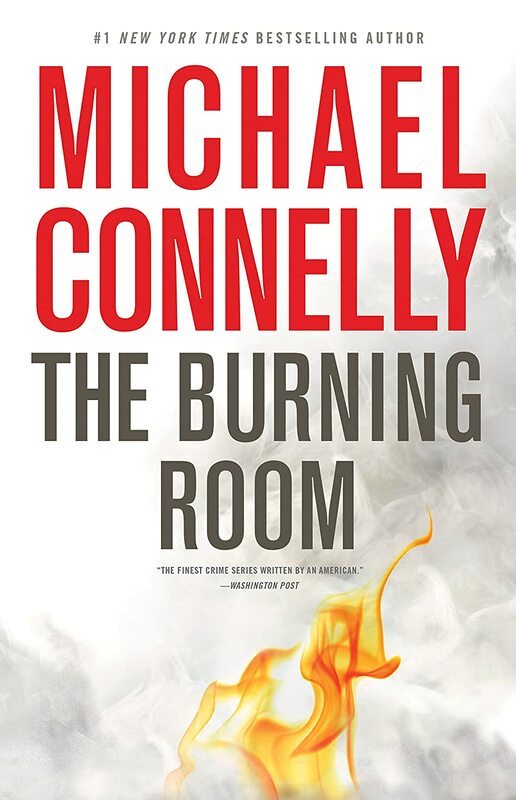 The latest ' Harry Bosch' and I'm afraid its the end of the line for this series for me. Harry is still attached to the Cold case Unit in L.A when he and his new partner are given a file on the 10 year old murder of a Mexican street musician whose death became a "cause celebre" for local politicians. This case segues into a second file where several children died in a fire. The story just got so cute with amazing leaps of "logic" that it got silly. Not one to remember which is a shame because several in this series have been outstanding.